Home » How can I pay for my booking? FAQs » Booking Related » How can I pay for my booking? All bookings have to be paid for in full at the time of booking, we can’t accept deposits or cash. We accept major credit (except American Express), debit cards and payments from Paypal accounts. If you set up the booking yourself you can pay directly through our website. We can also take payment over the phone, or if we set up the booking for you we will send you a link over email. 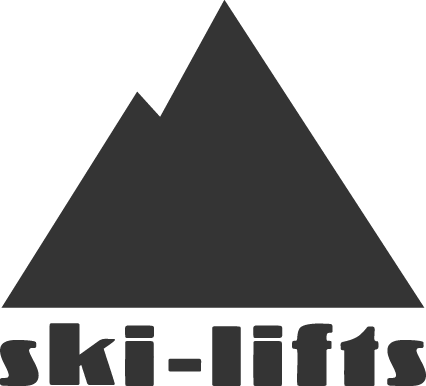 What are Ski-Lifts Loyalty Points?